My Dad brought home the Rocky box set when I was 10 and I’ve been obsessed ever since. Very positive. 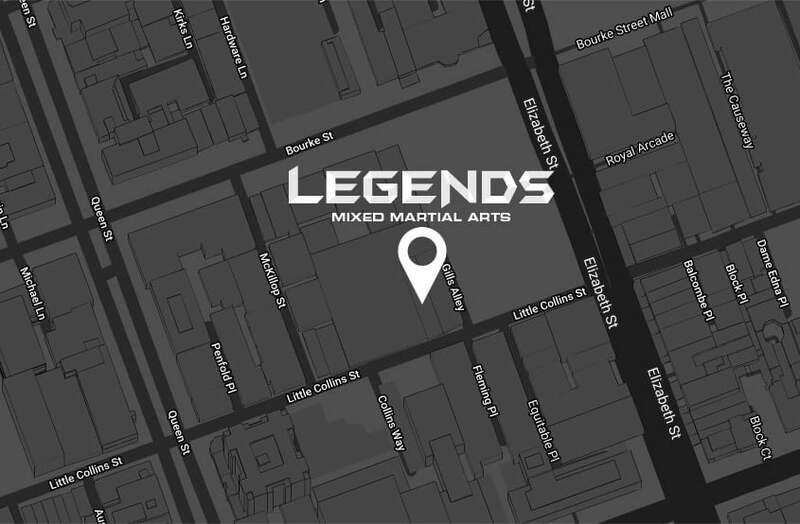 I had trained with Chris (MMA/Striking coach) before at another gym and followed him to Legends because I love how he blends traditional and contemporary martial arts into a system that actually works. The training is a perfect blend of fun and hard work. Chris has an awesome way of keeping things fun but also realizing when people need to be pushed. He definitely gets the most out of us each class. Definitely the culture. Everybody is incredibly friendly and always keen to help when you need it. 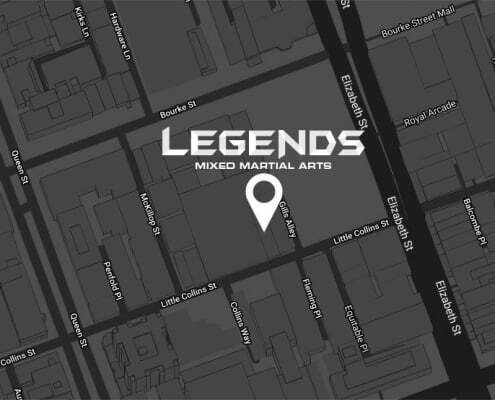 If you’re looking for a solid workout session, good sparring or simply just to pick up some knowledge or techniques, it’s all there for you. How has your training developed? Coming from mainstream backgrounds like Boxing and Muay Thai, Chris’ training principles have allowed me to develop my footwork in ways I didn’t even know existed and his knowledge of grappling on the ground has allowed me to add heaps of techniques to my game! Definitely some of the new guys in the gym who are starting to get the better of me in sparring. Very proud of helping some of the new guys in the gym find their feet and just (hopefully) being a contributor to the great culture the gym has set. Do it if you genuinely want to improve yourself as martial arts will benefit you for life.